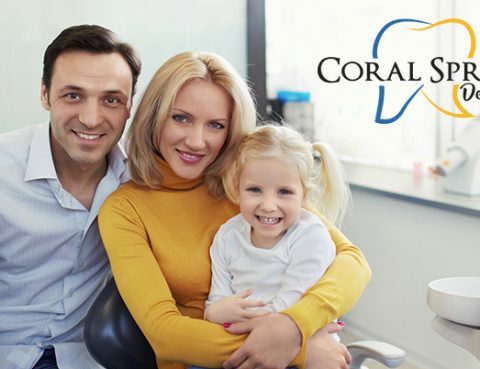 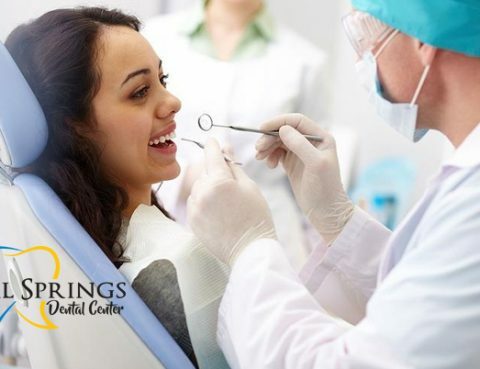 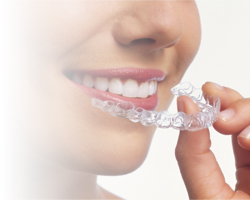 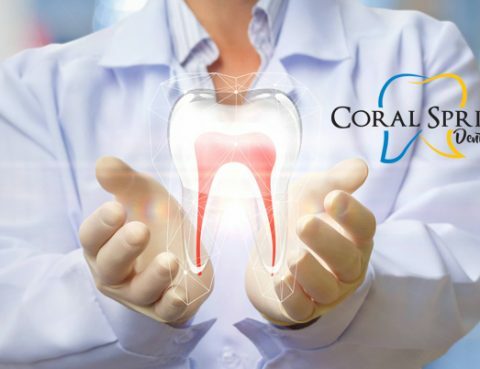 Find a Coral Springs dentist for the whole family. 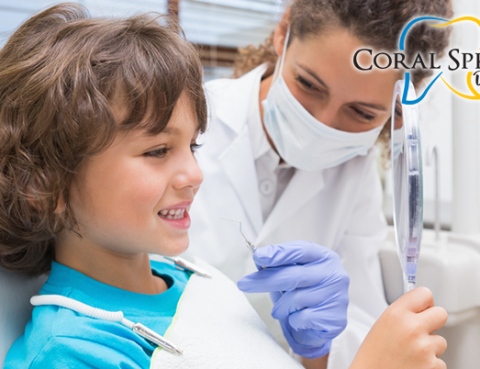 Various dentists with dental specialties including orthodontists, sedation dentists, emergency dentist, and more for children and adults. 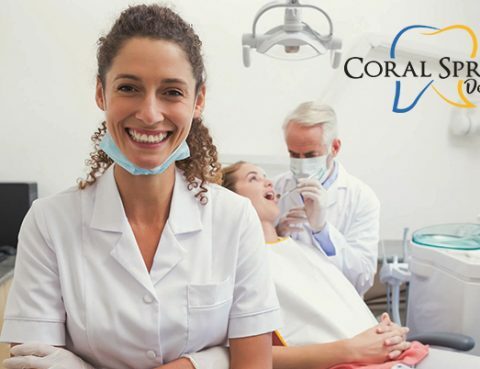 Rated #1 Coral Springs Dentists for 6 straight years! 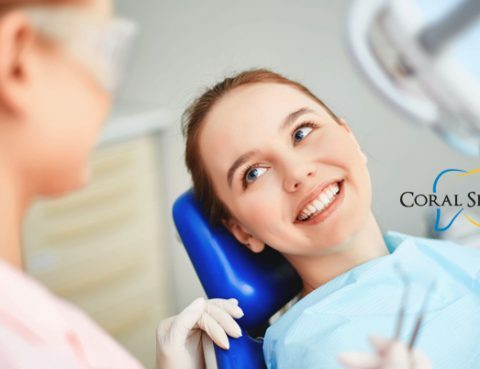 Call 954-344-8800 for an appointment.